← Happy 76th Birthday, Mother! I suspected it was coming. Getting something past me is like trying to smuggle sunrise past a rooster! That kilted quill scraper, Seumas Gallacher, has officially christened three of his books by naming them the Jack Calder Series! That’s right. You heard it second-hand first right here from Ol’ Big Jim. Read all about it at his blog, Seumas Gallacher! 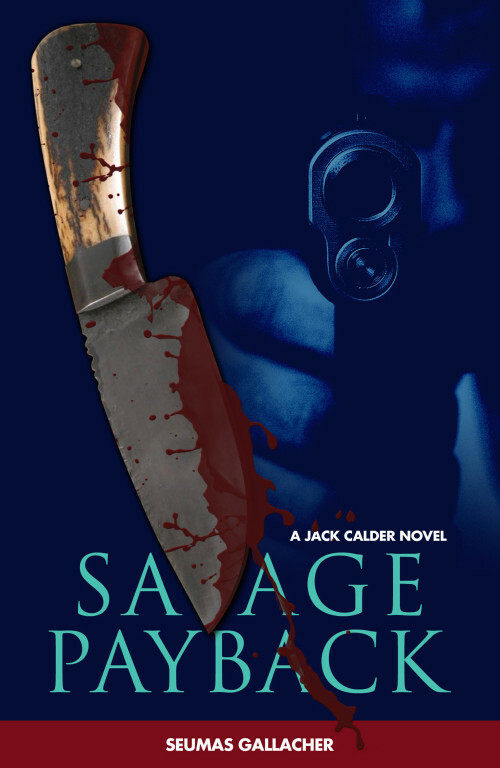 I’m reading Savage Payback now (watch this space for my review). 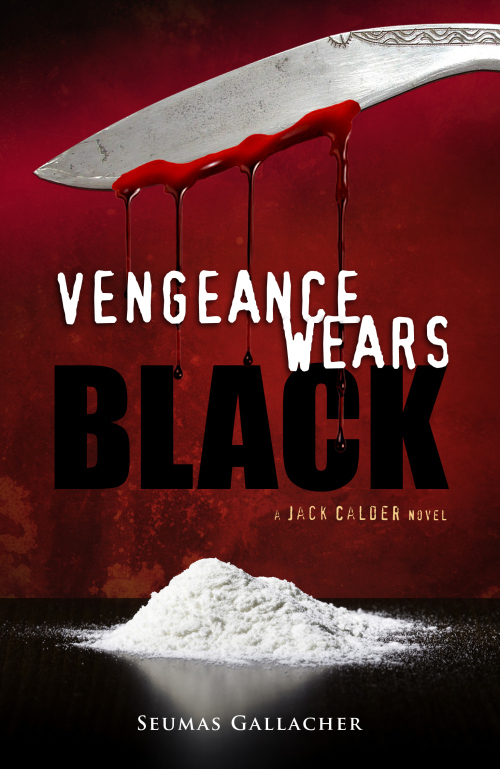 If you like action, a thrill a minute, and a good ol’ fashioned mystery you should be dropping everything and clicking the links below to add all three ‘Jack Tales’ to your library now! 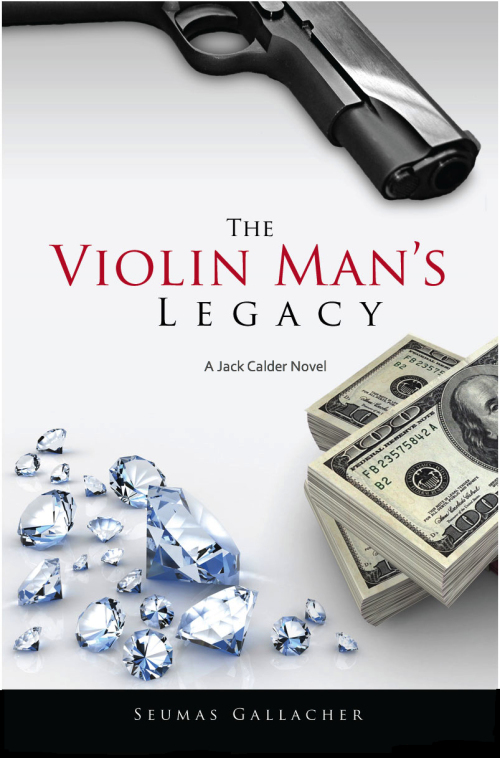 This entry was posted in Books and tagged Amazon Kindle, books, Jack Calder, Seumas Gallacher. Bookmark the permalink. 3 Responses to It’s Officially a Series! It’s true, y’all. His pockets are deeper than the Super Pit gold mine in Western Australia! Good luck, Seumas!